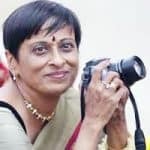 On the 5th of February, Bangaloreans were privileged to watch how the funds and grants, that India Foundation for the Arts (IFA) disburses to encourage the fine arts, are being utilized. 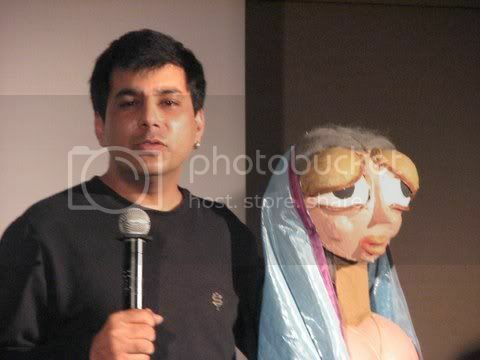 Two puppeteers, Anurupa and Varun, showed the audience, with the help of audio-visuals and demonstrations, how they have developed a new idiom in puppetry. 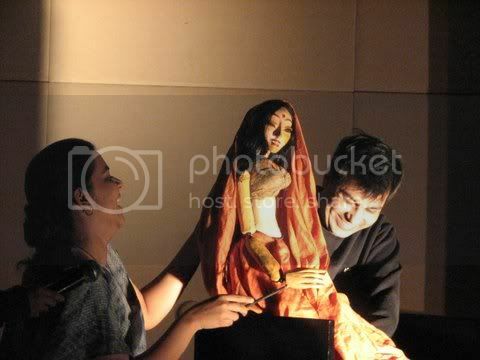 Anurupa and her group have produced a full-length play, "About Ram" and she said that it was amazing to see how different age groups related to the puppetry show on different levels. The children responded to the action sequences, and the adults to the characters and their motivation. Both of them talked about the common misconception they faced, that puppetry was only for children, and how they are dealing with adult themes with their puppets. They talked about the various materials they tried out for the puppets. He showed how he was experimenting with the puppet’s eyebrows! 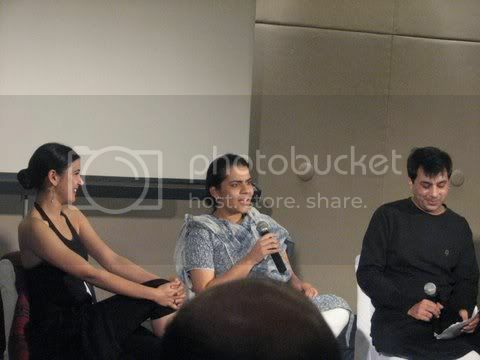 They took questions from the audience, who had a very absorbing evening! It was heartening to watch how the funds at IFA are being granted for such committed work across the spectrum of the fine arts.